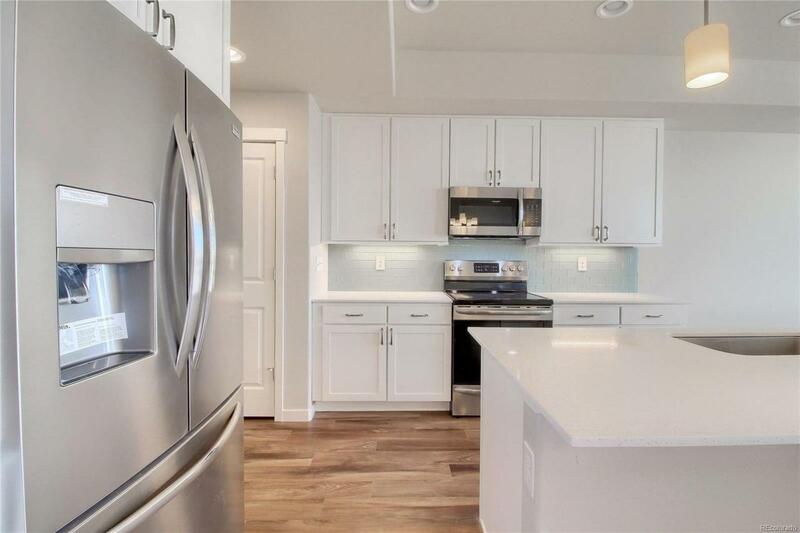 NEW BUILD AVAILABLE EARLY FALL 2019 WITH 2 BED, 2.5 BATHS, 1 CAR ATTACHED, OPEN FLOORPLAN, APPLIANCES, QUARTZ COUNTERTOPS, LARGE MASTER BATH, BRUSHED CHROME HARDWARE, DESIGNER MASTER WALK IN CLOSETS. DESIGN SELECTIONS TO BE MADE AT THE DESIGN CENTER. HUGE $1.5M CLUBHOUSE W/FITNESS, POOL, SPA. COMPUTER GENERATED PHOTOS ON THE WEBSITE AT WWW.CORNERSTONETOWNHOMES.COM. BUYERS WORKING WITH AGENTS MUST HAVE THEIR AGENTS PRESENT WHEN VISITING THE SALES OFFICE FOR COMMISSION TO BE PAID TO THE AGENT - NO EXCEPTIONS.